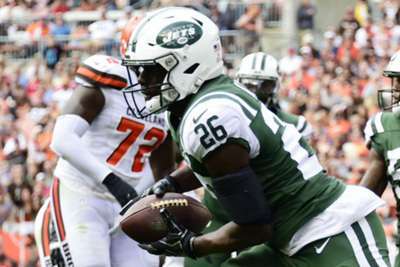 Marcus Maye's 104-yard interception return against the Denver Broncos on Sunday ultimately counted for nothing as the New York Jets safety was tackled one yard short of the goal line. 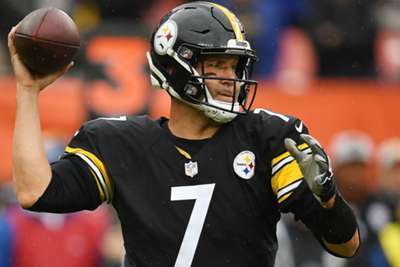 The Jets had already wrapped up victory against the Broncos in New Jersey when Denver quarterback Case Keenum's pass inside the game's final 10 seconds was tipped into Maye's hands in the end zone. Maye then embarked on an ambitious return up the field, avoiding Keenum and two other would-be tacklers as he approached the Broncos end zone. However, as he made a final burst to attempt to go past Courtland Sutton, the Broncos wide receiver hauled Maye down just a yard shy of a pick six. It was the longest non-touchdown interception reception in NFL history, and Maye said after the Jets' 34-16 win: "It was good, it was a fun play, but I ended up short. I've got to get in shape!"